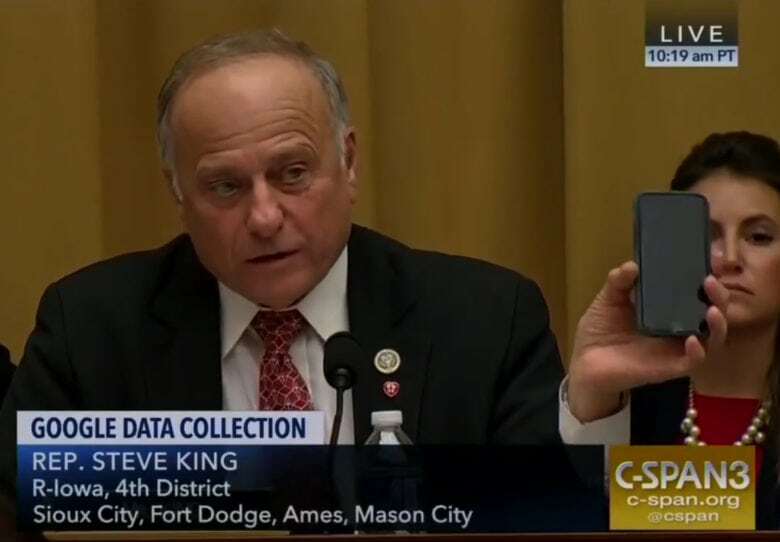 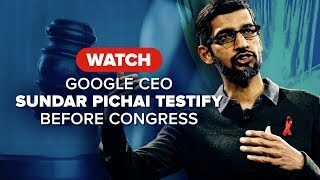 Why it matters: Remember when Mark Zuckerberg testified before Congress last April? 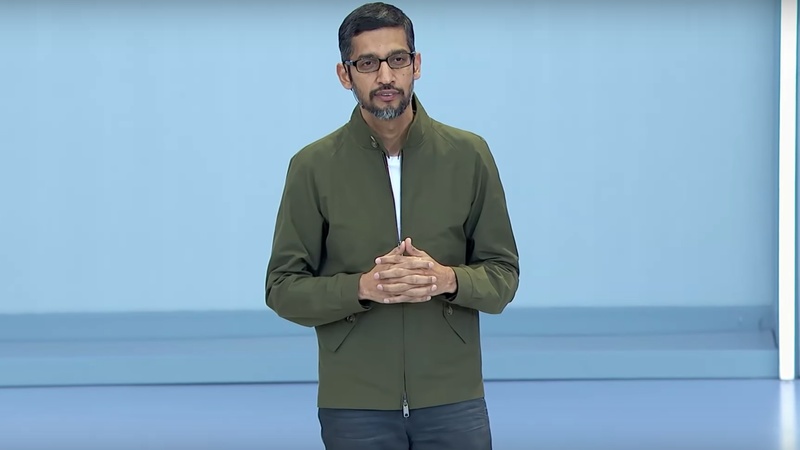 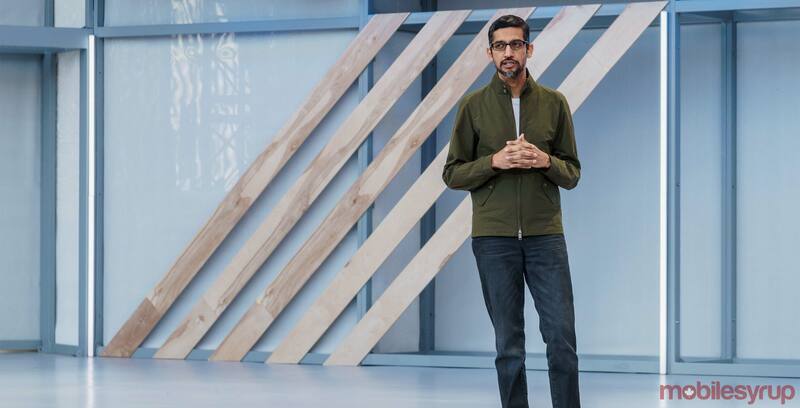 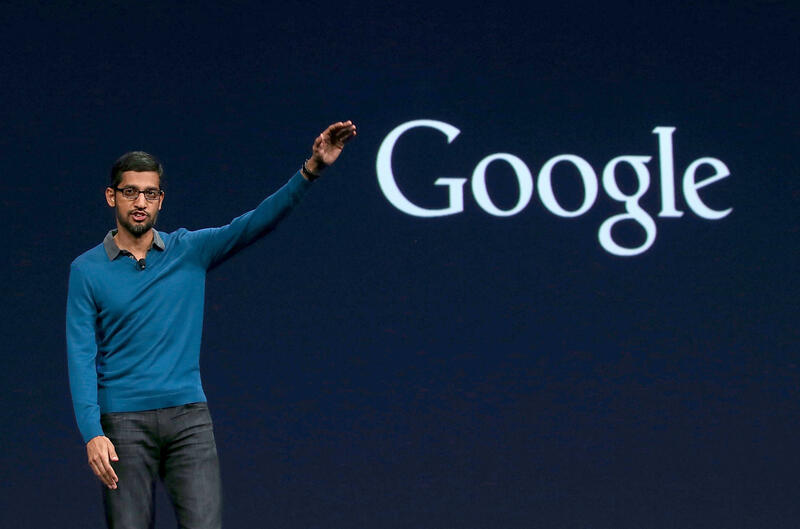 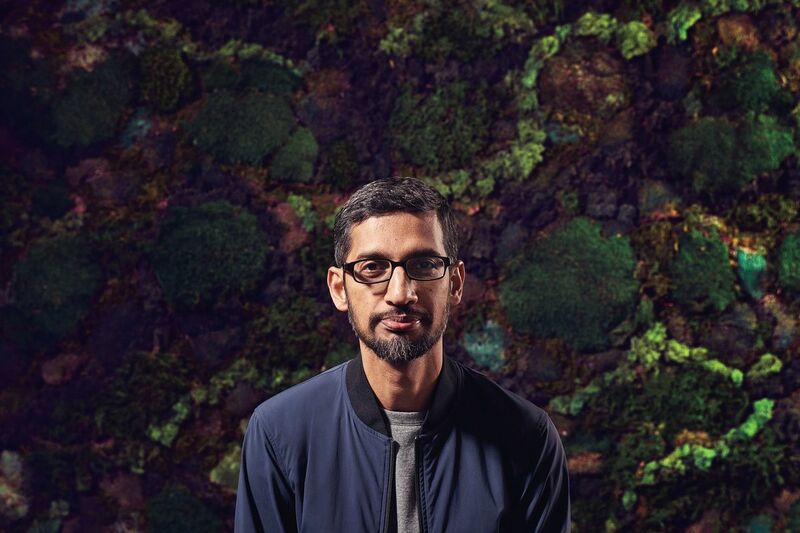 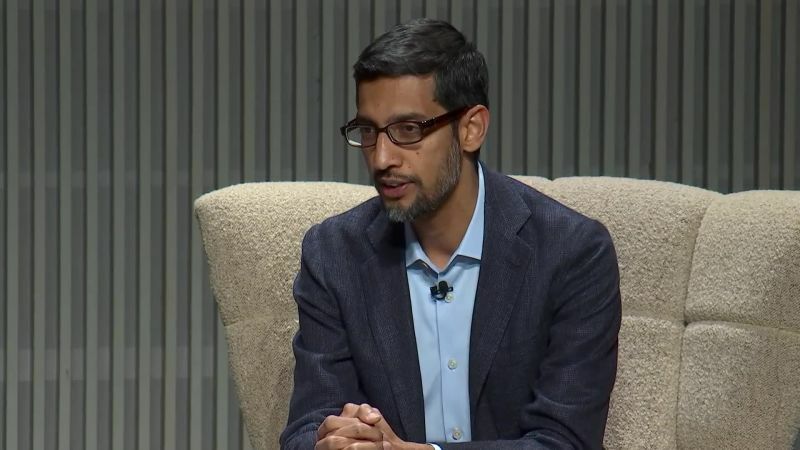 Next week, it'll be the turn of Google's Sundar Pichai. 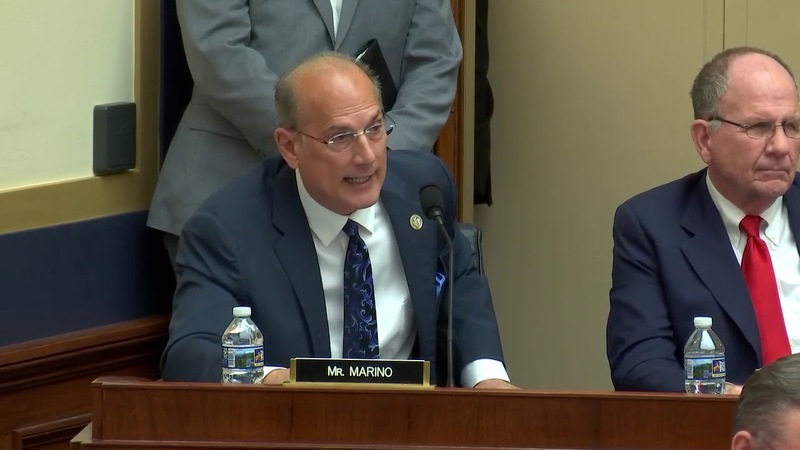 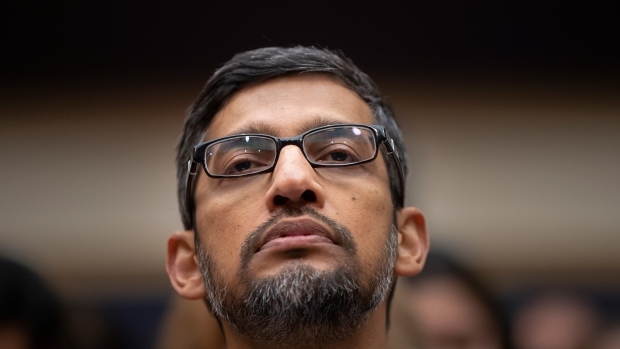 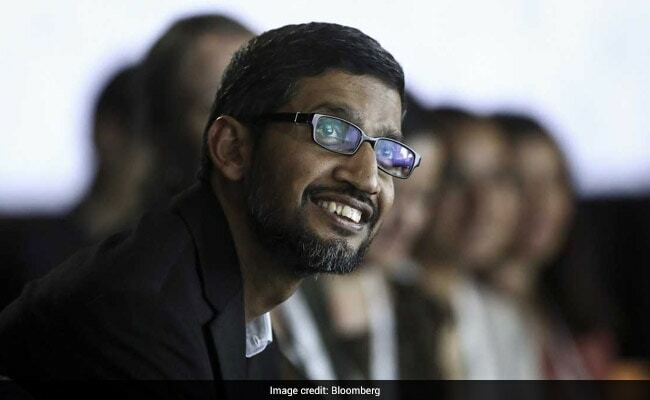 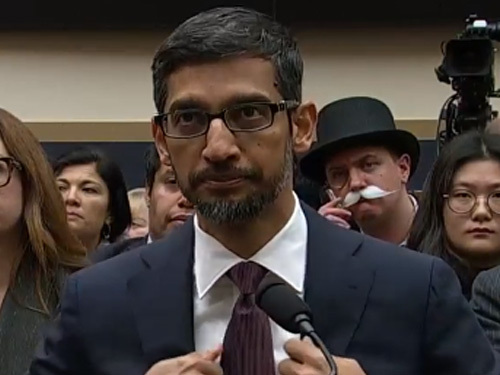 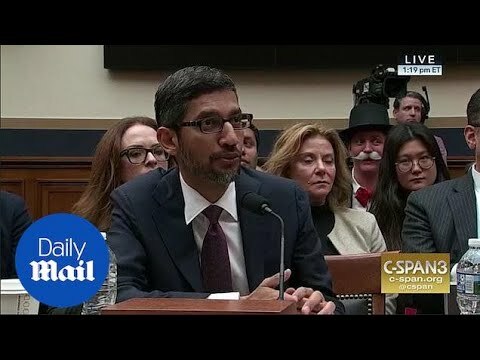 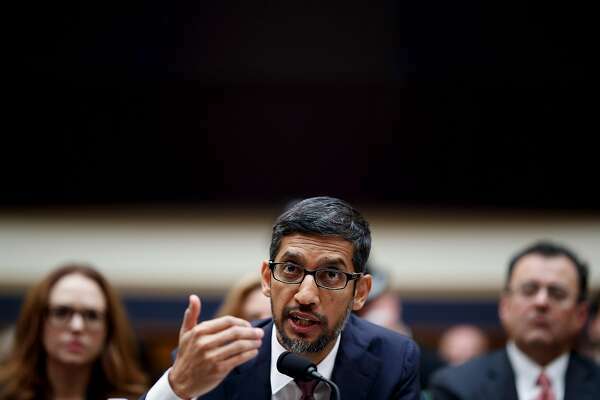 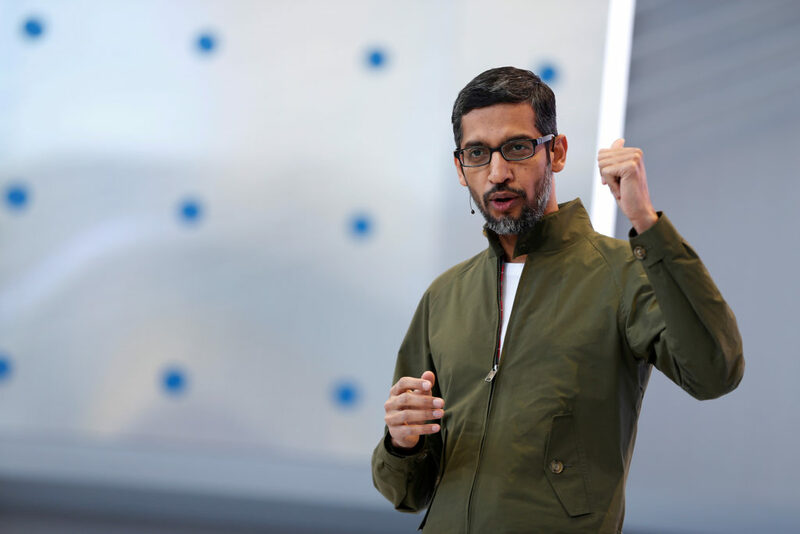 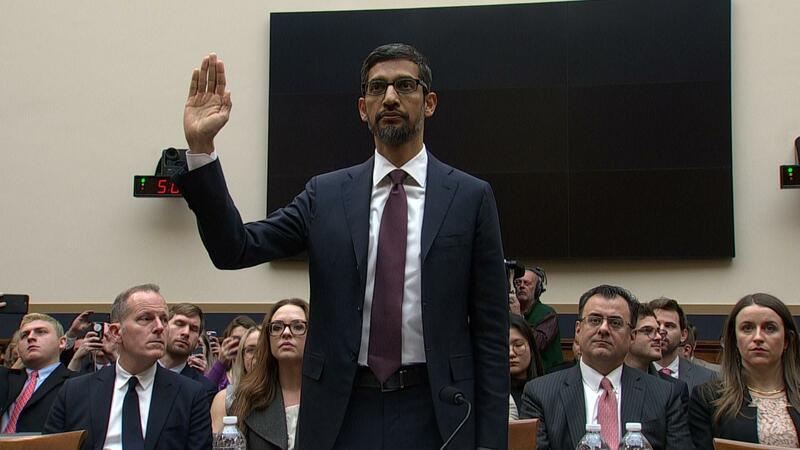 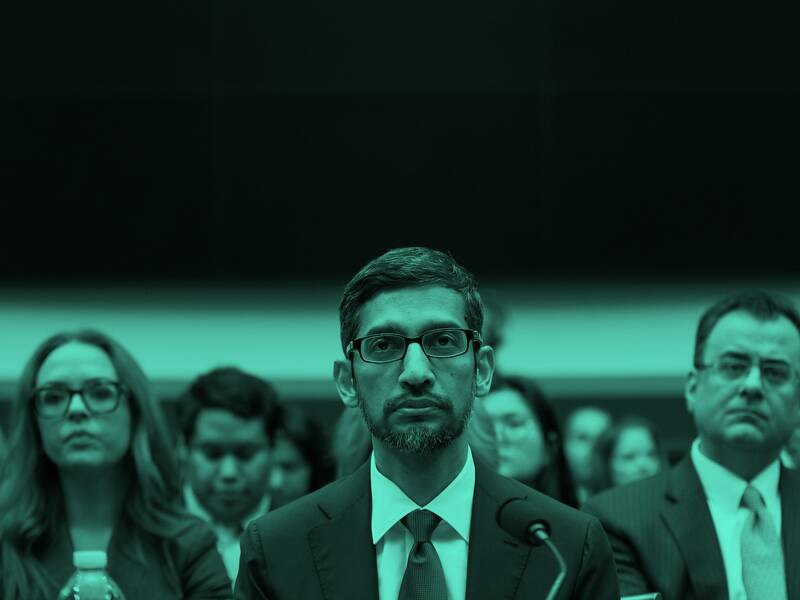 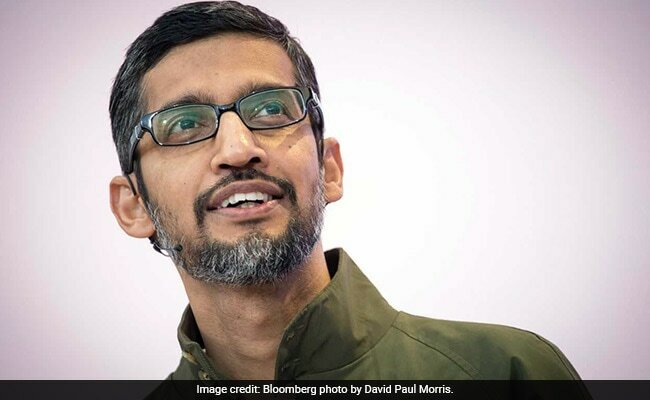 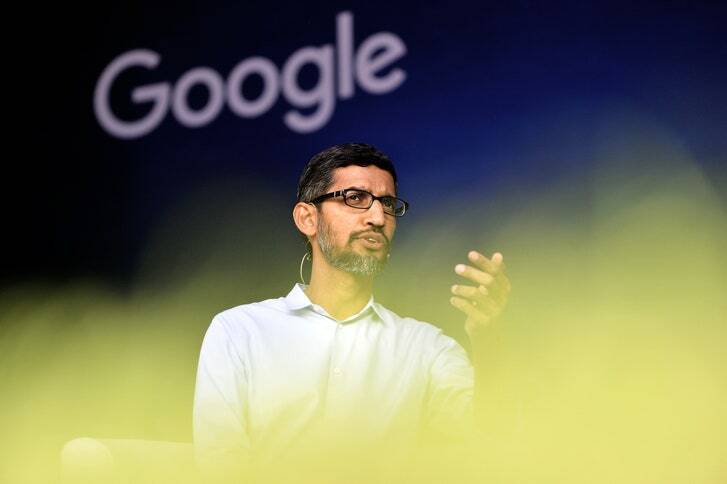 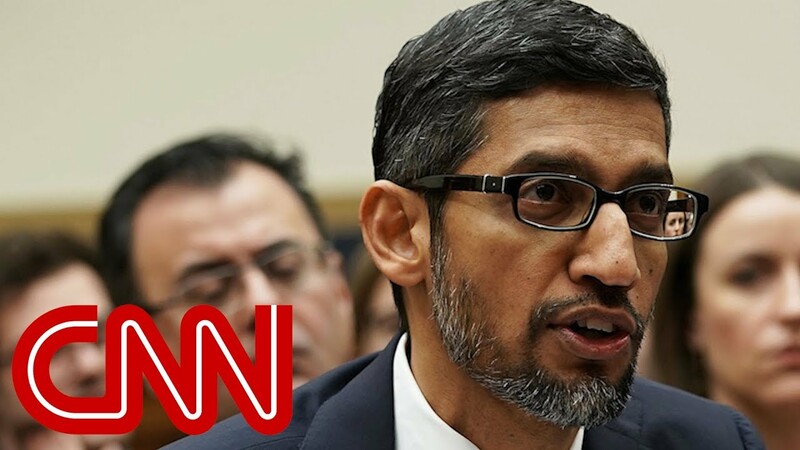 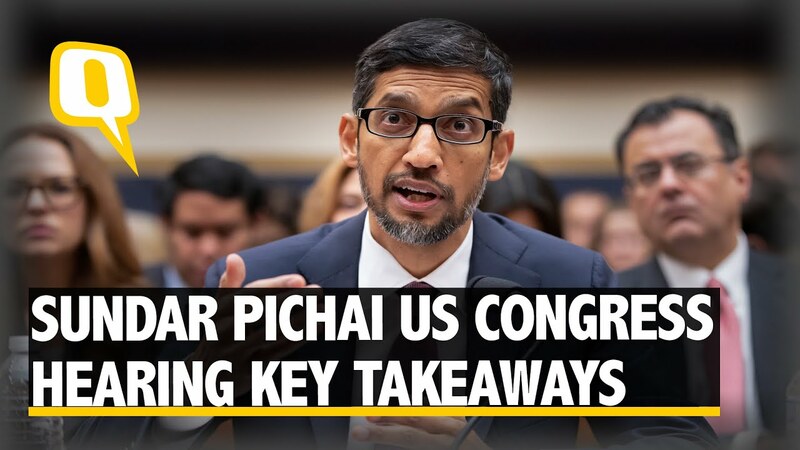 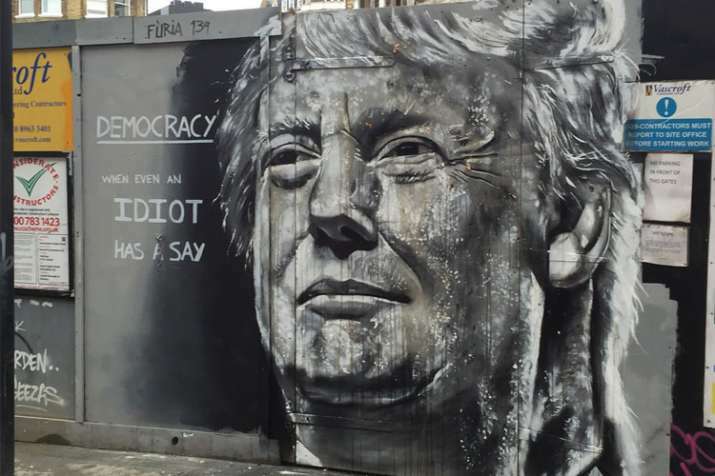 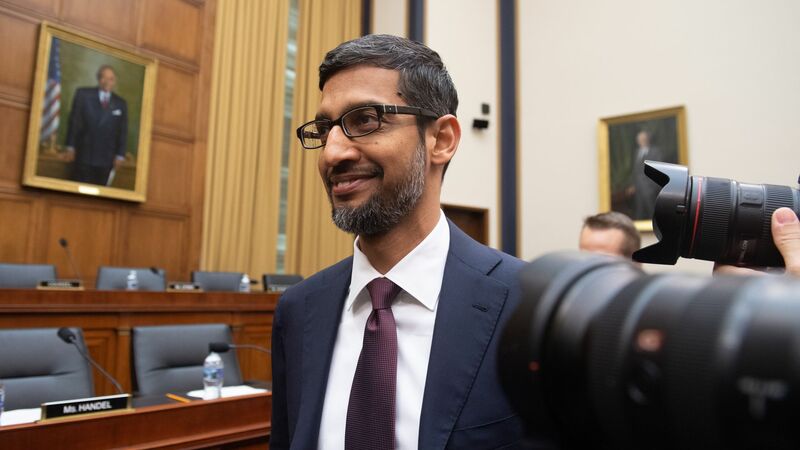 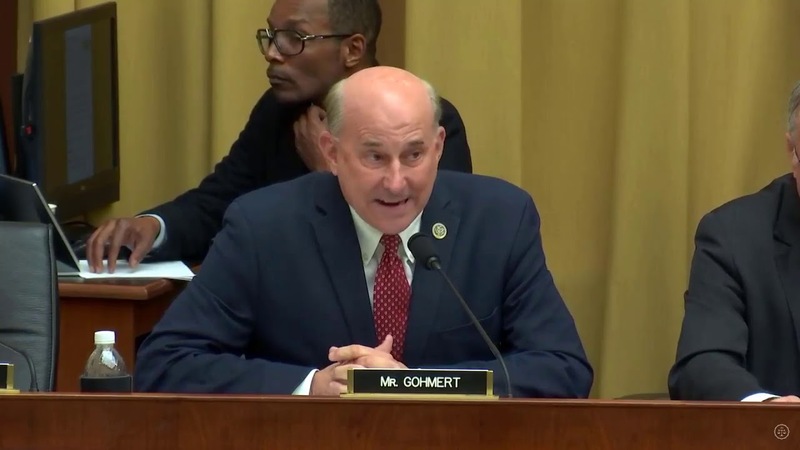 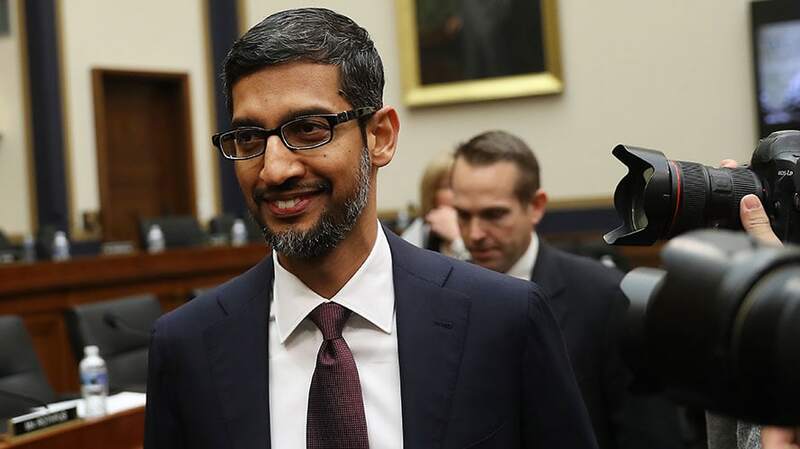 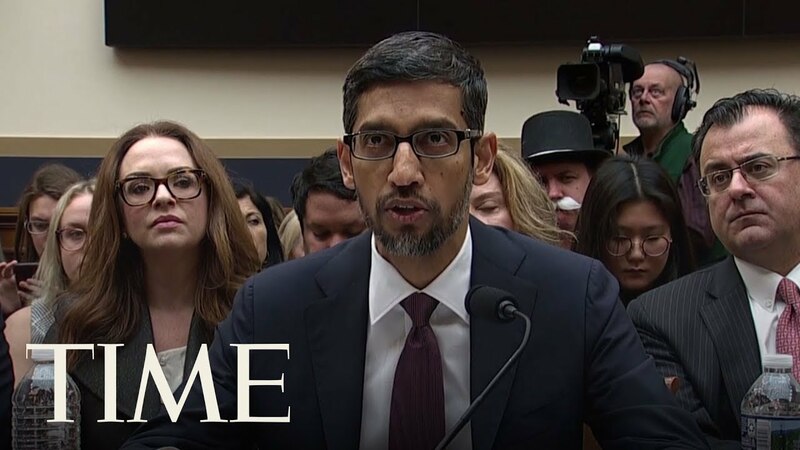 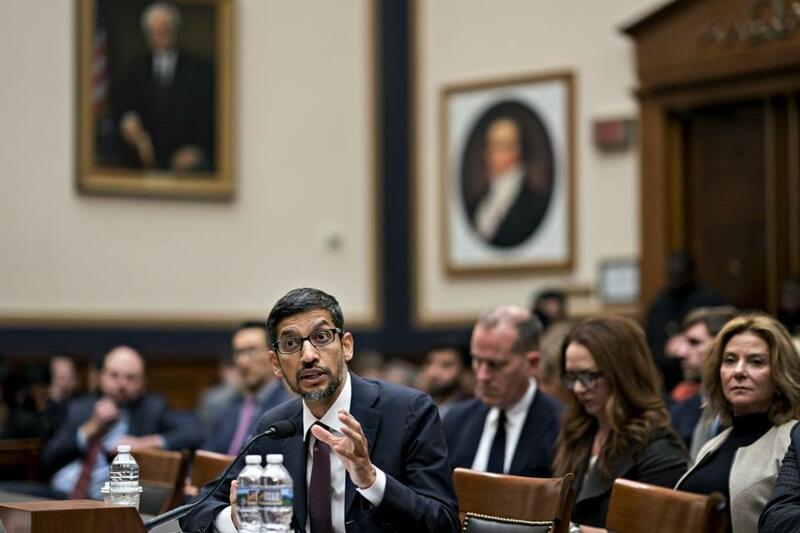 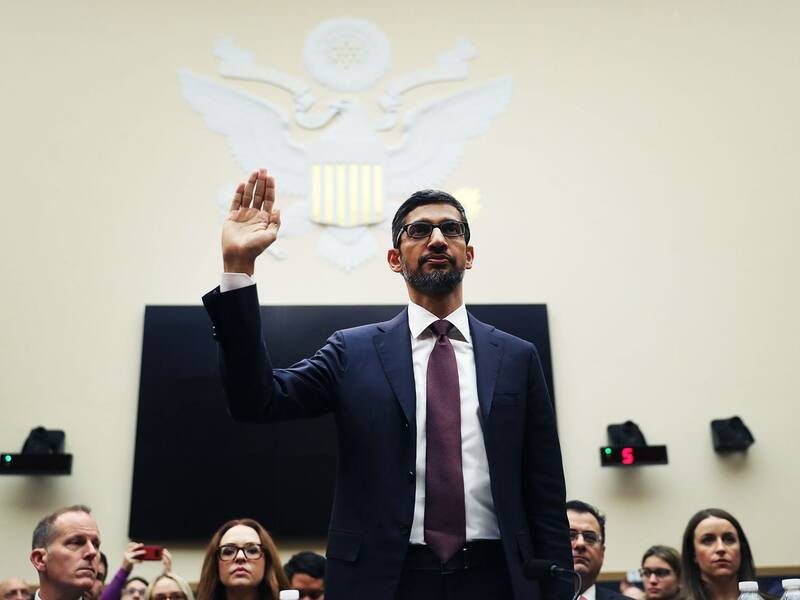 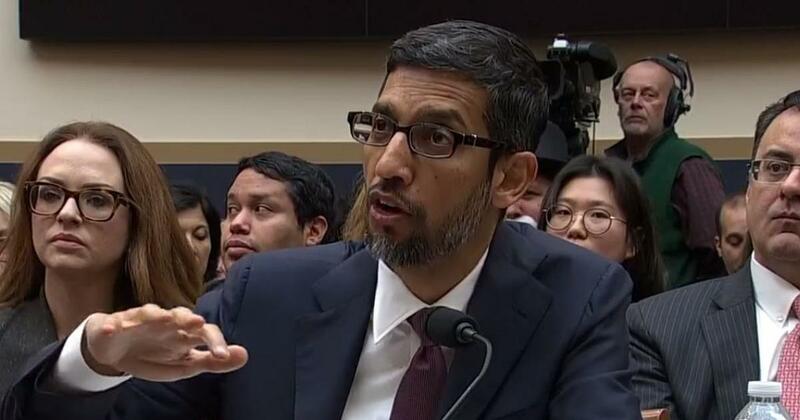 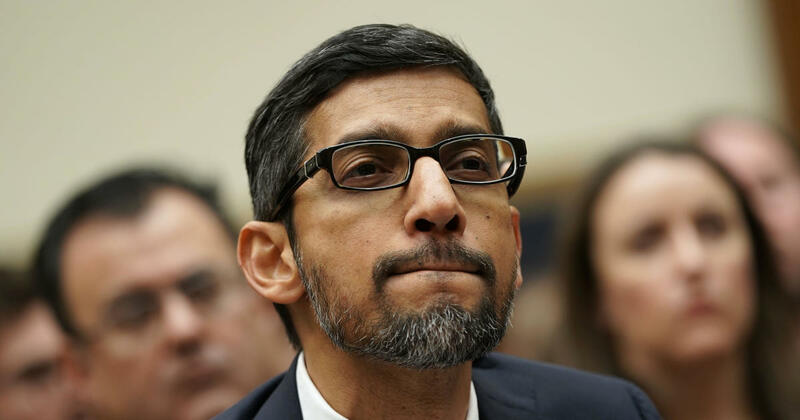 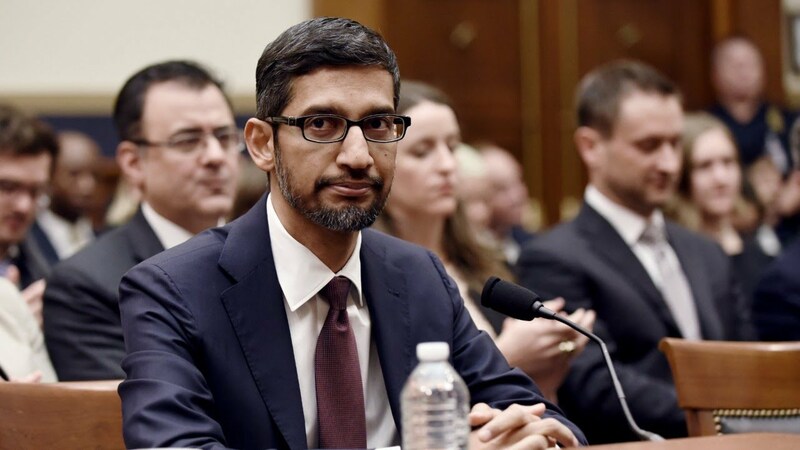 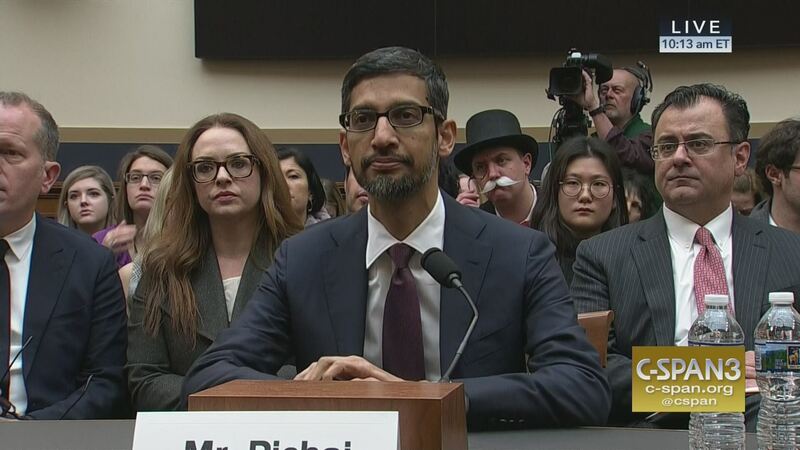 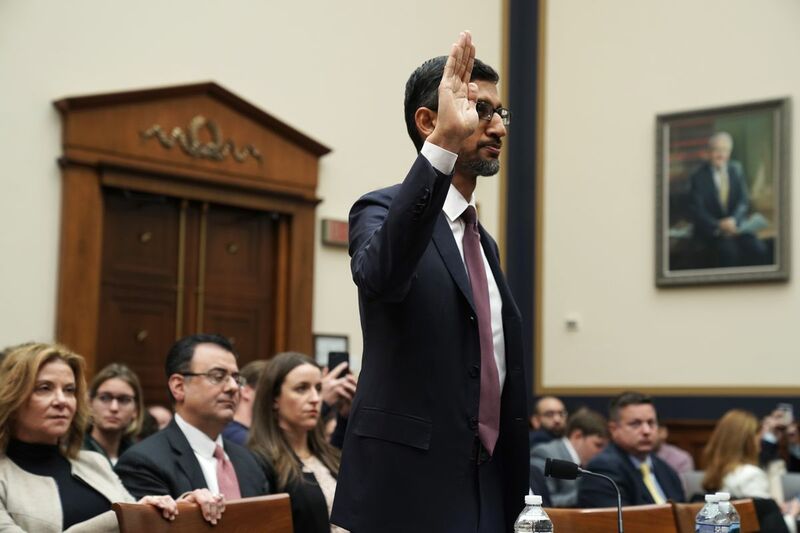 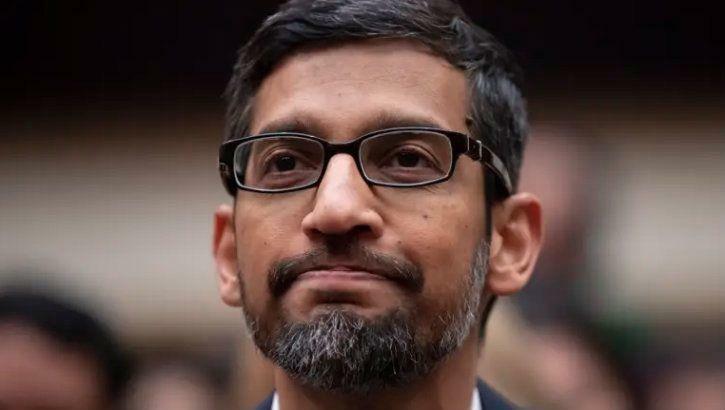 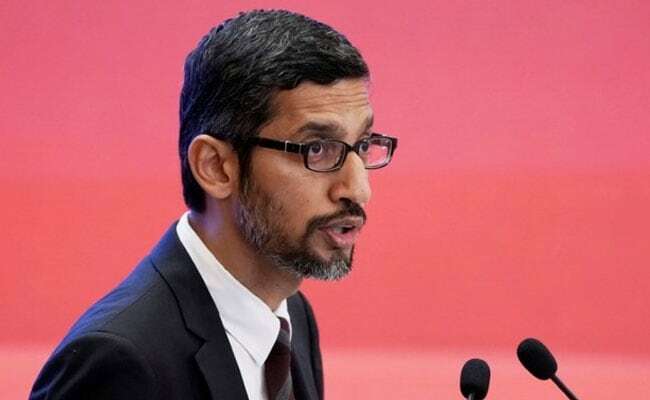 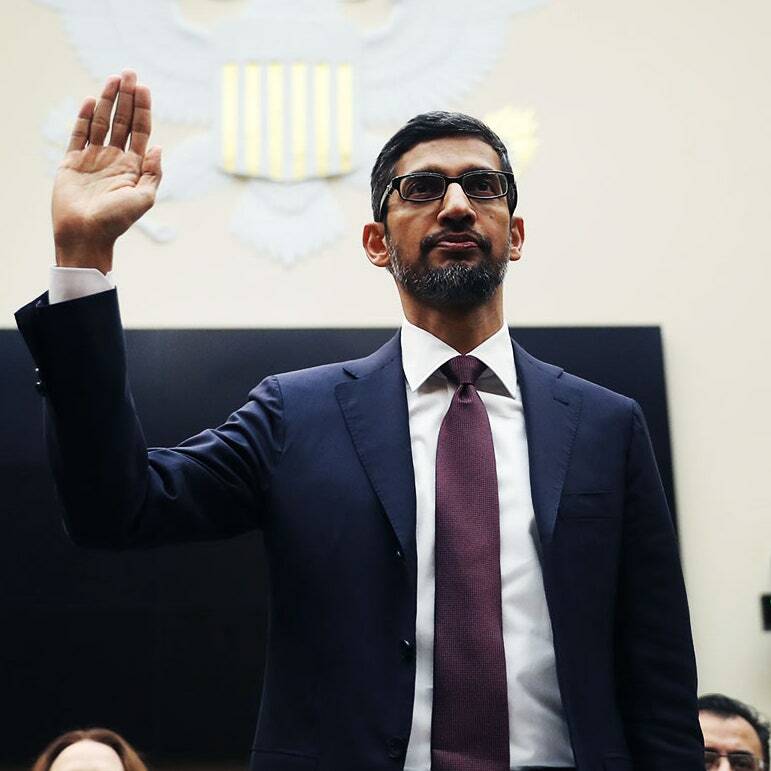 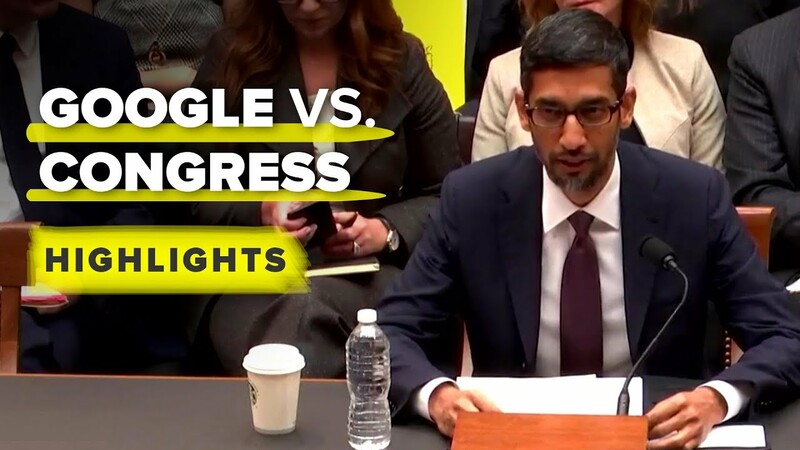 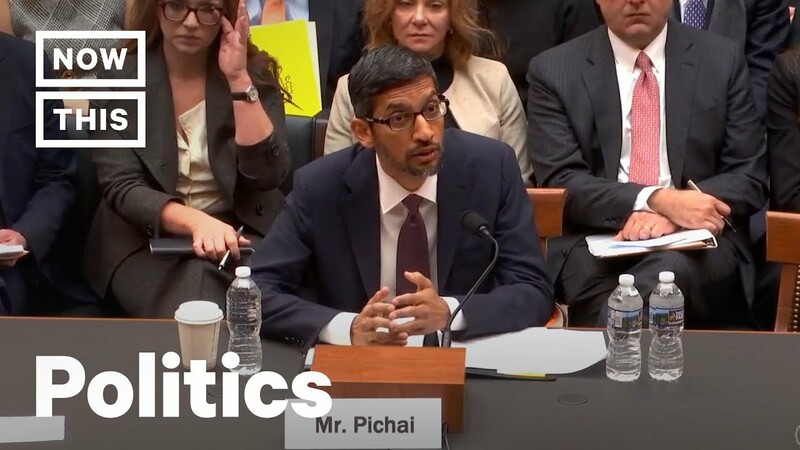 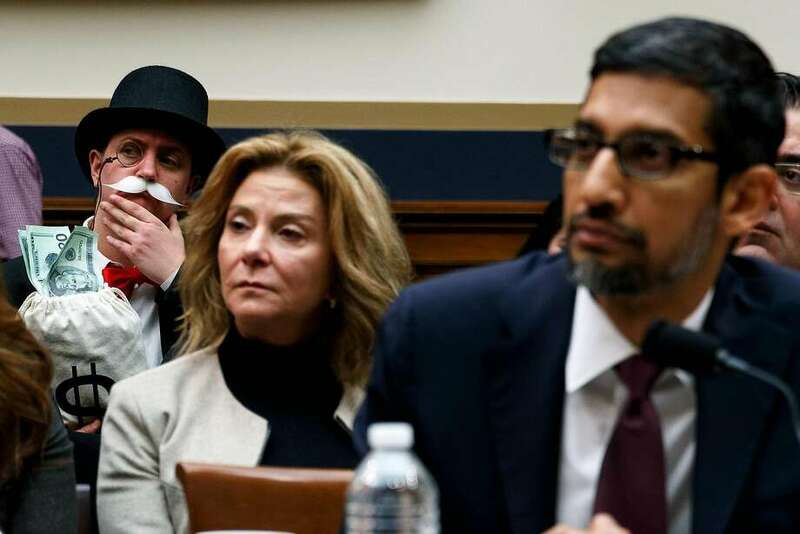 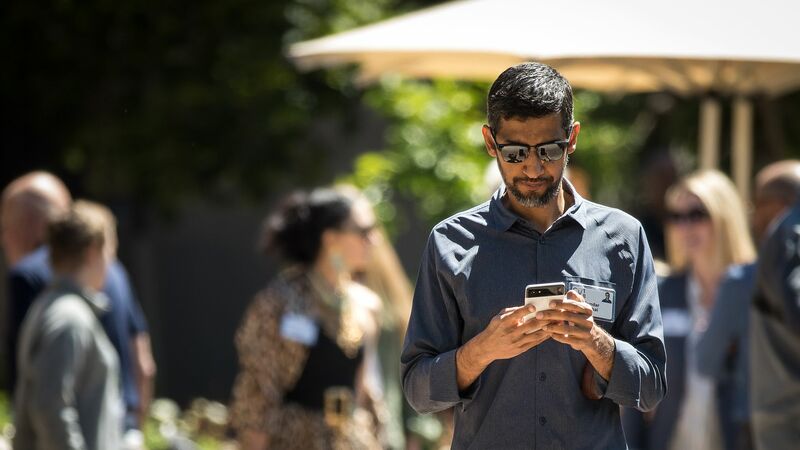 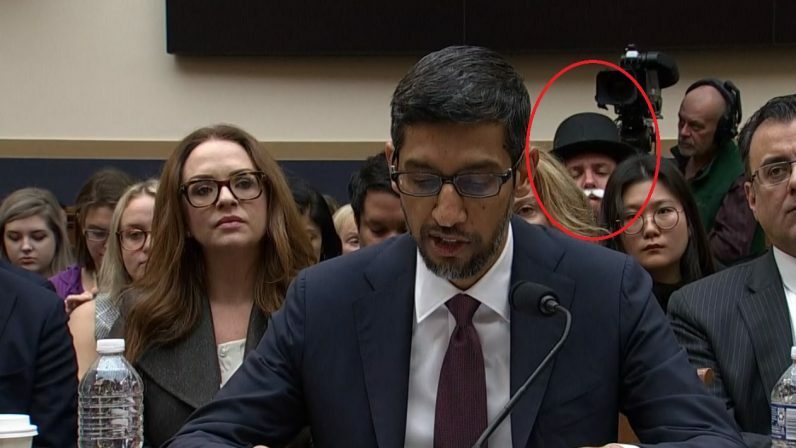 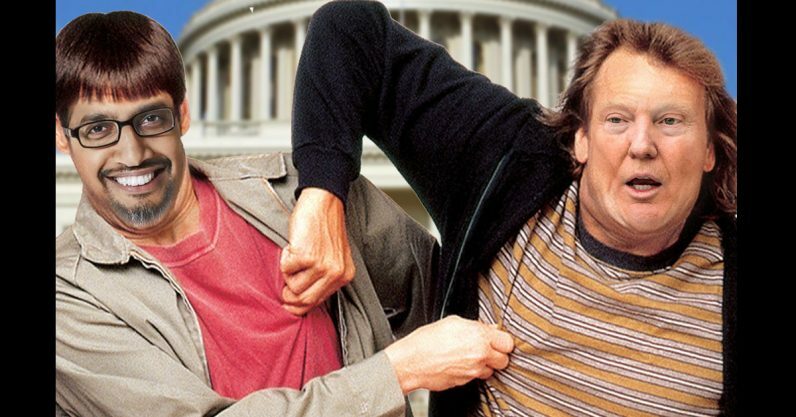 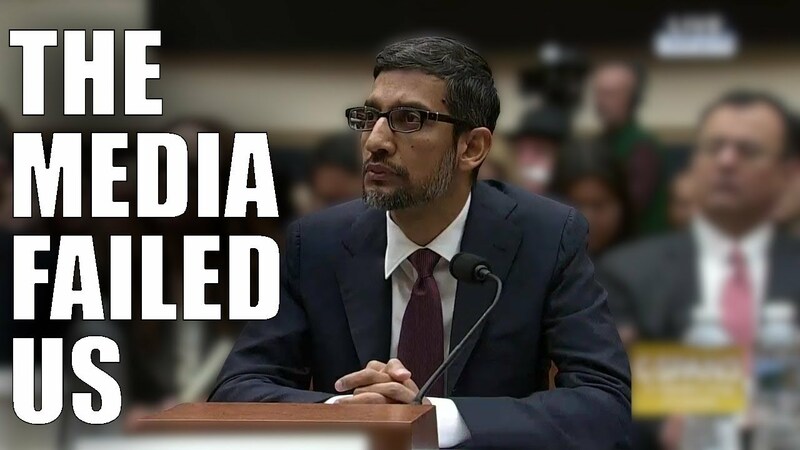 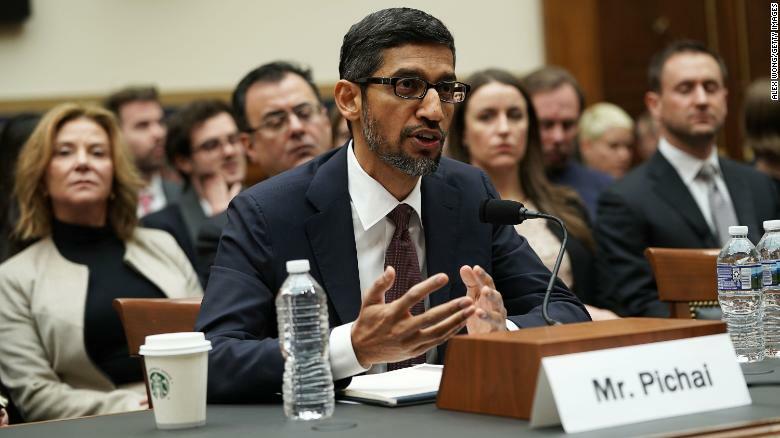 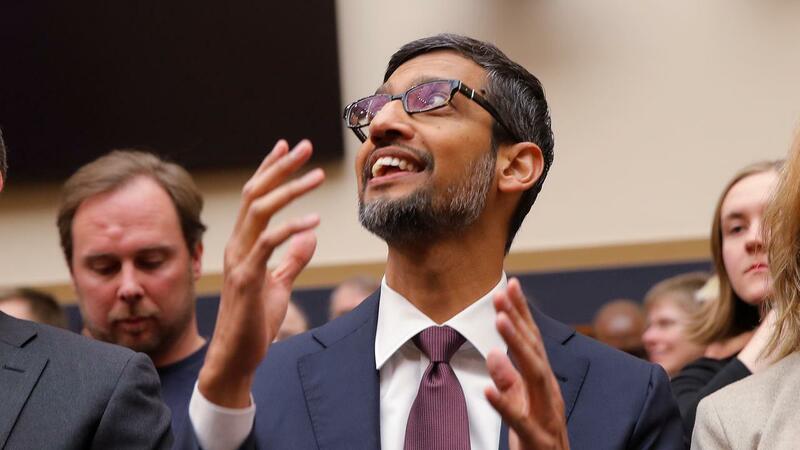 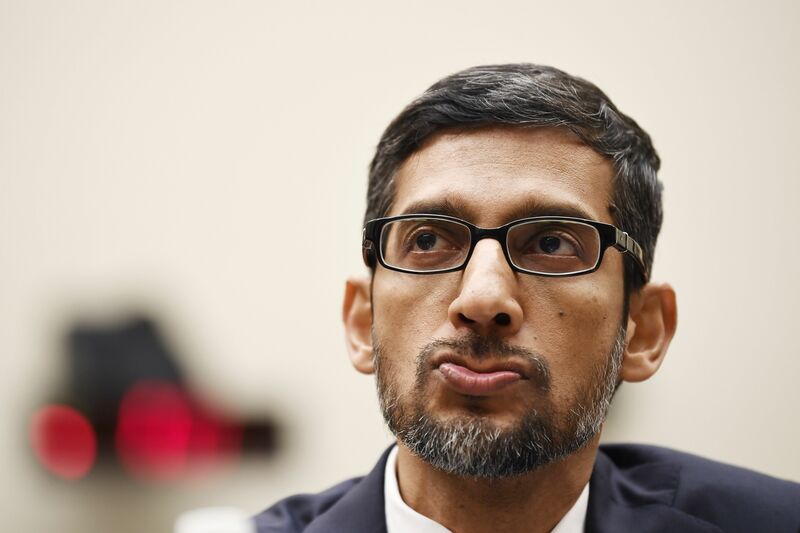 Following the likes of Mark Zuckerberg and Jack Dorsey, it was Google CEO Sundar Pichai's turn to testify in front on Congress on December 11, 2018. 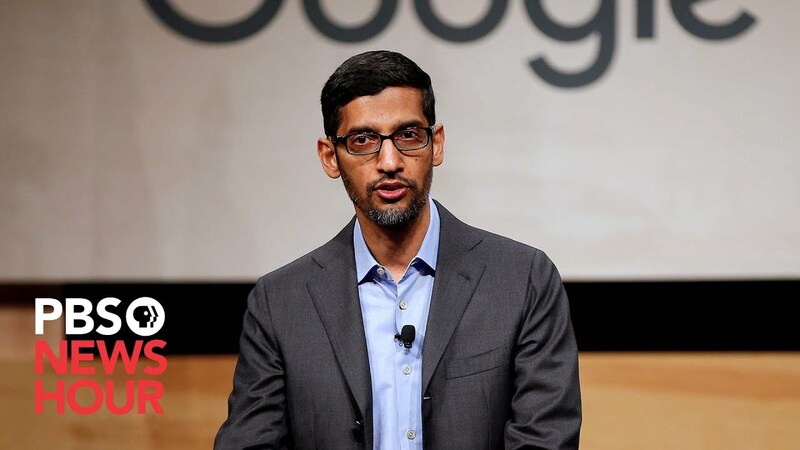 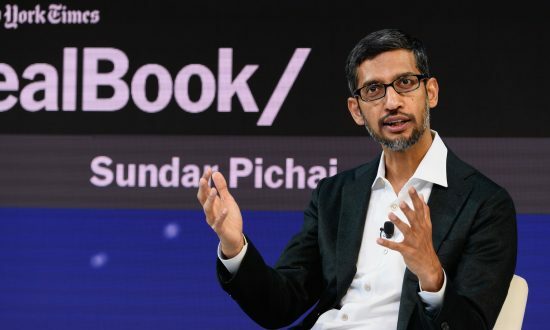 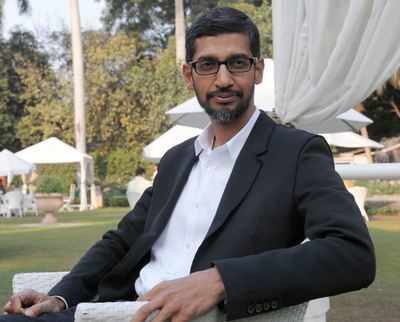 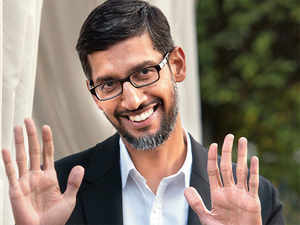 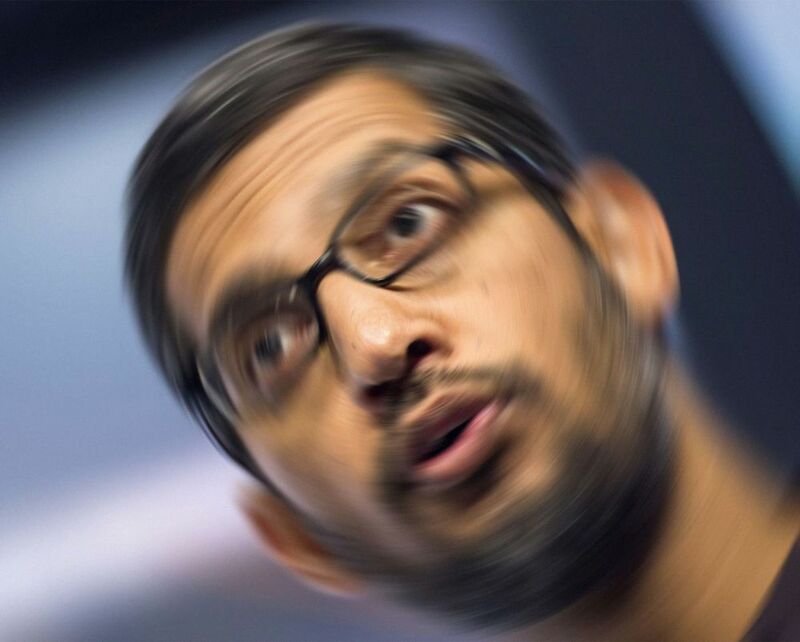 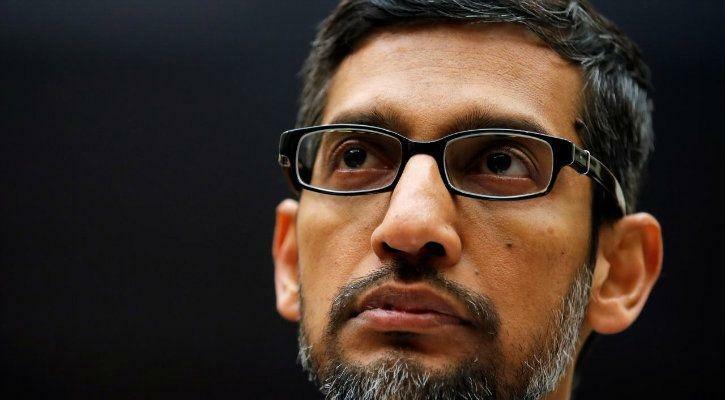 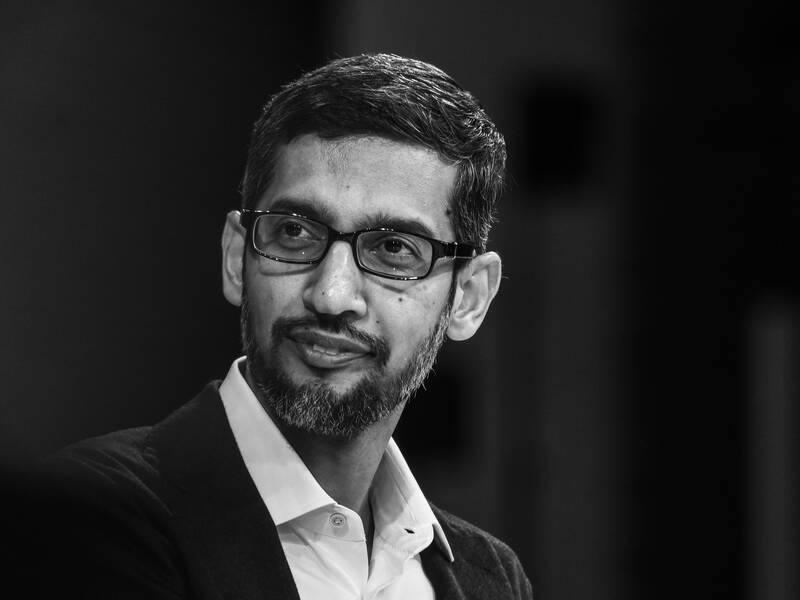 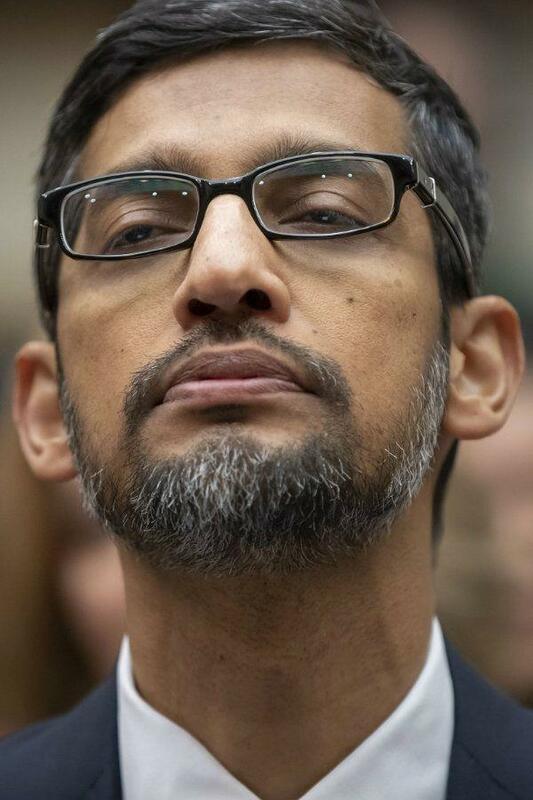 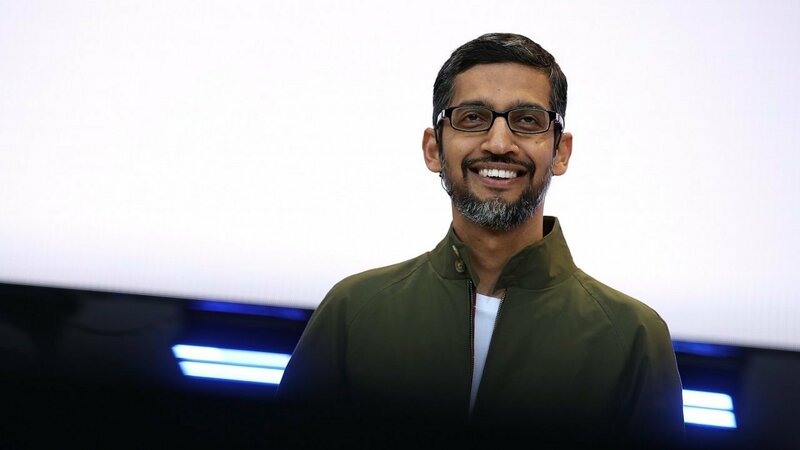 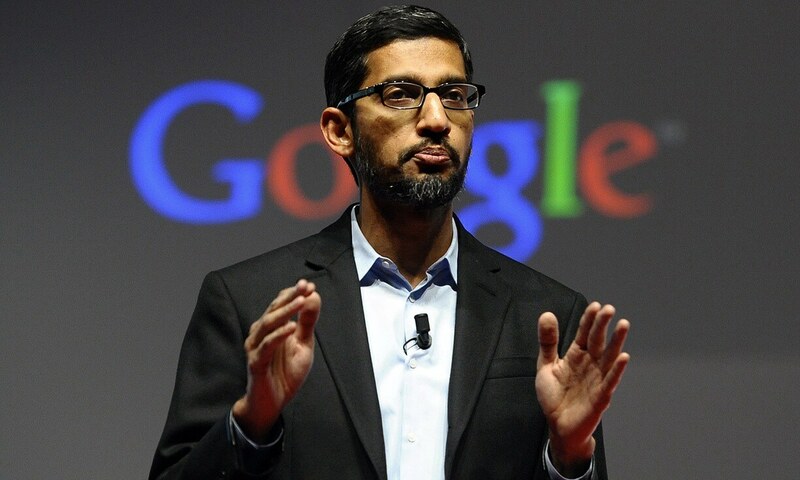 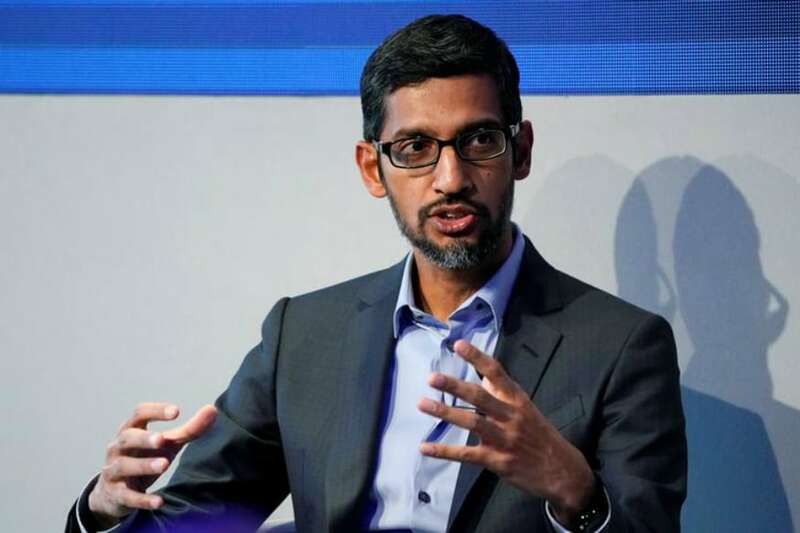 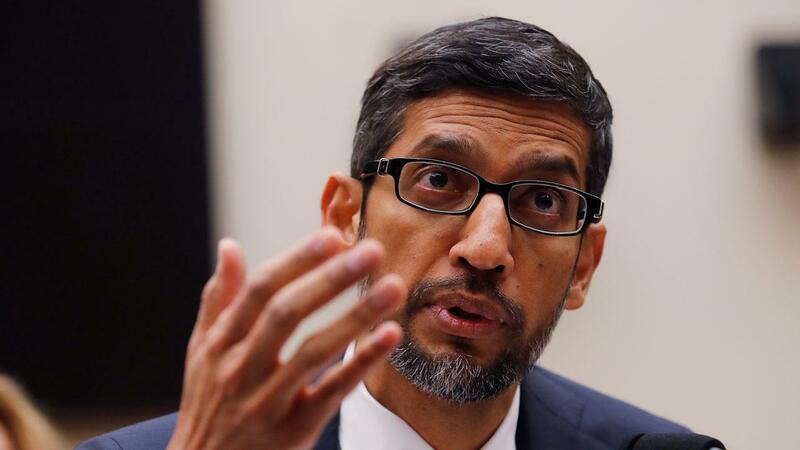 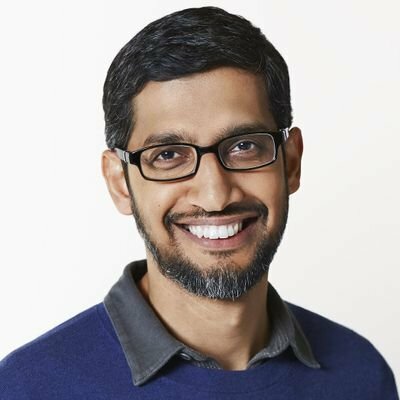 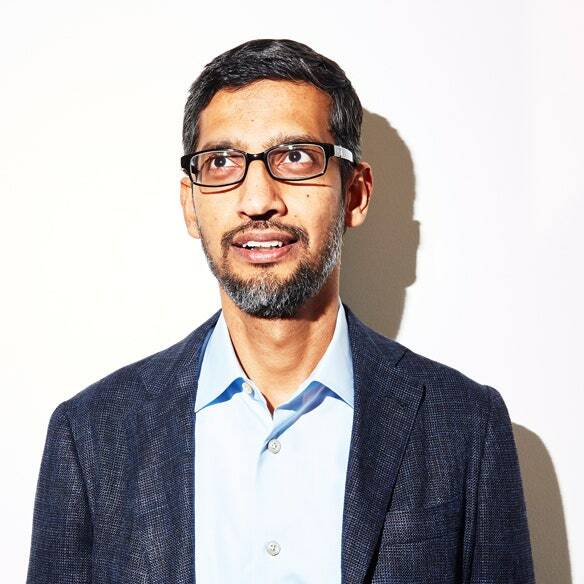 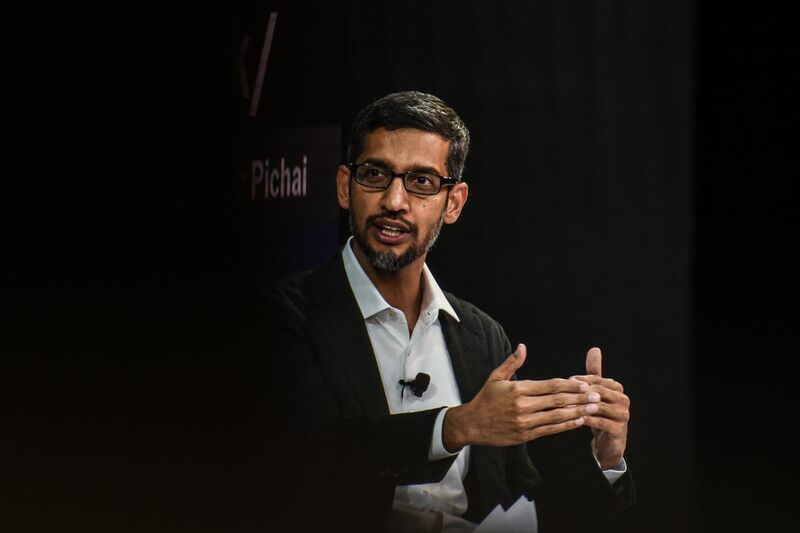 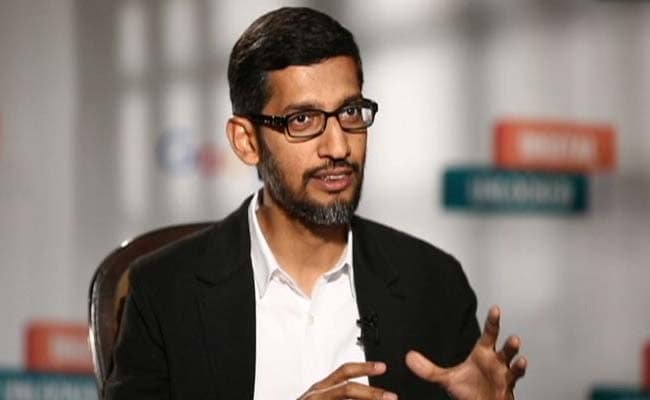 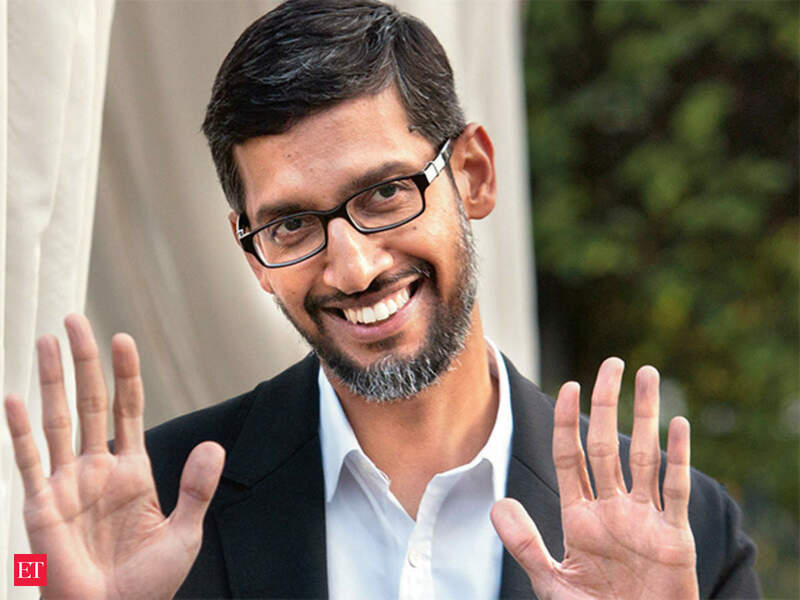 Pichai rose to his current CEO role in 2015.